On Tuesday, I posted this about the Sipping Seder. 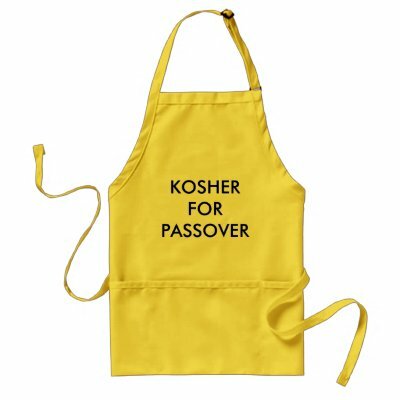 Just for the record, the creators of this seder are aware that not all of the cocktails they have created are kosher for Passover. Here is a link to some of their suggestions to alter the drinks slightly. What are you going to be drinking at your seder? And I ask everyone else to bring what they like!